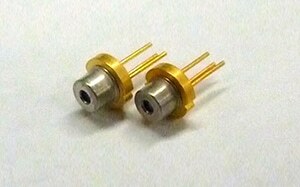 QLF0×3x series are high power FP lasers. The laser is mounted in a TO-CAN package with a monitor photodiode. Both anode and cathode common types are available. These models are ideal for markers of factory automations, particle counting, and various sensing applications.